PMV Groupe, throught PMV Engineering, provides Aircraft structural modifications and repairs. 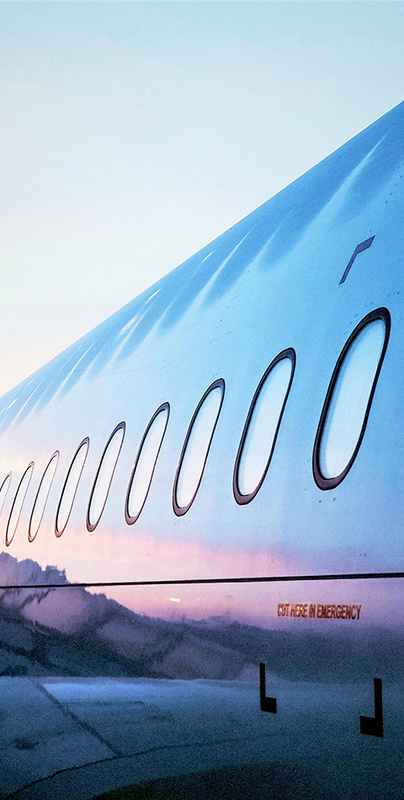 Our capabilities include modifications required for both interior and exterior fuselage components related to the integration of cabin upgrades, new systems from small antenna doublers to cargo conversion. You need for Aircraft structure & repair solutions? 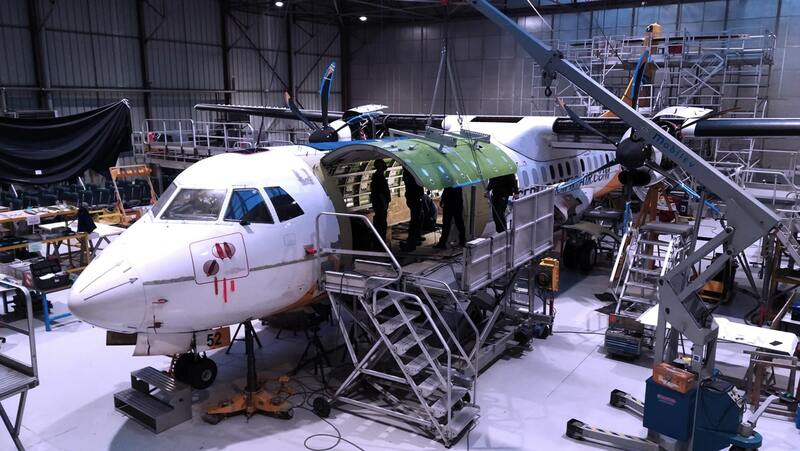 PMV Groupe structure engineers design and substantiate major/minor changes and repairs for metallic fuselage, primary and secondary structure. Fatigue & Damage Tolerance analysis.